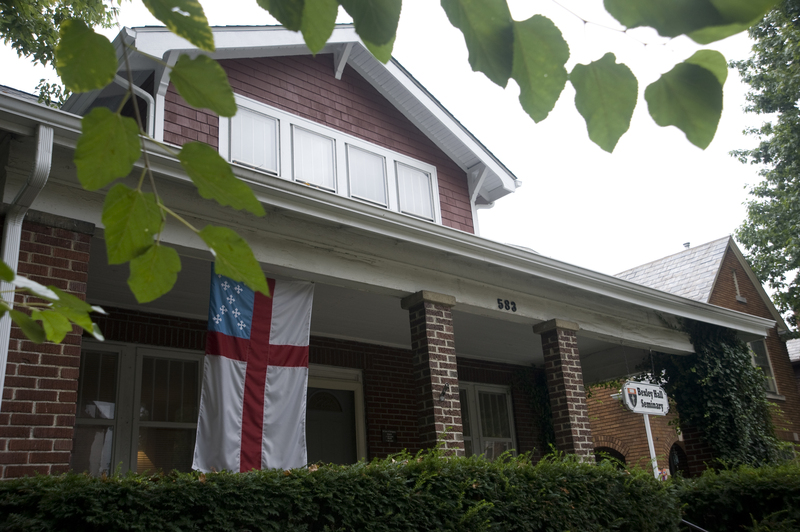 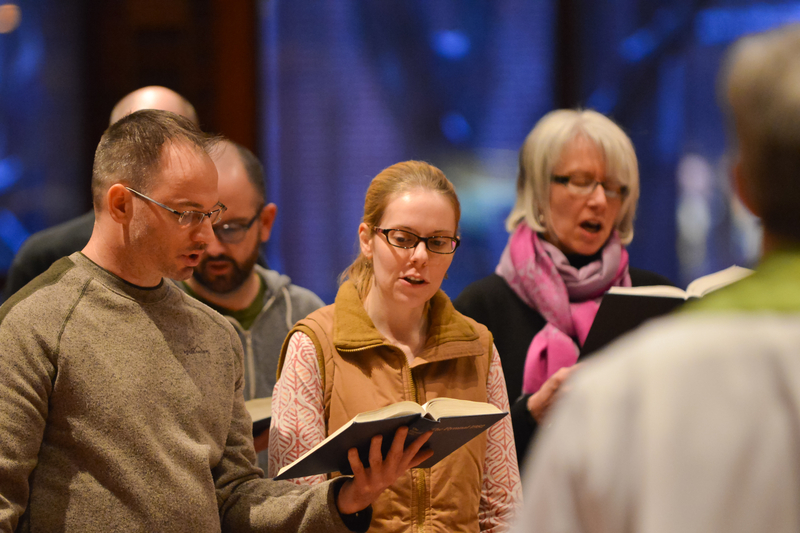 The Bexley Seabury Seminary Federation, Inc., one of ten accredited seminaries of the Episcopal Church, is an Episcopal Center for learning and discipleship at the crossroads of the nation. 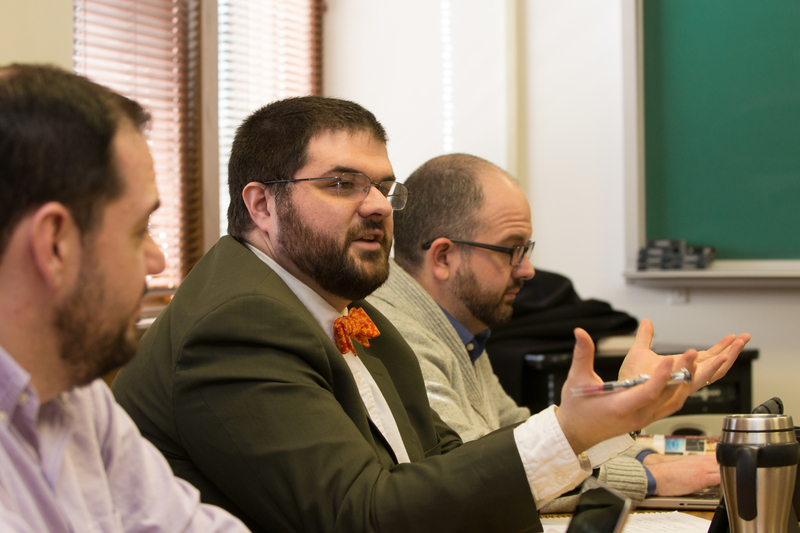 The Bexley Hall Seabury Western Seminary Federation forms lay and clergy leaders to proclaim God's mission in the world, creating new networks of Christian formation, entrepreneurial leadership and bold inquiry in the service of the Gospel. 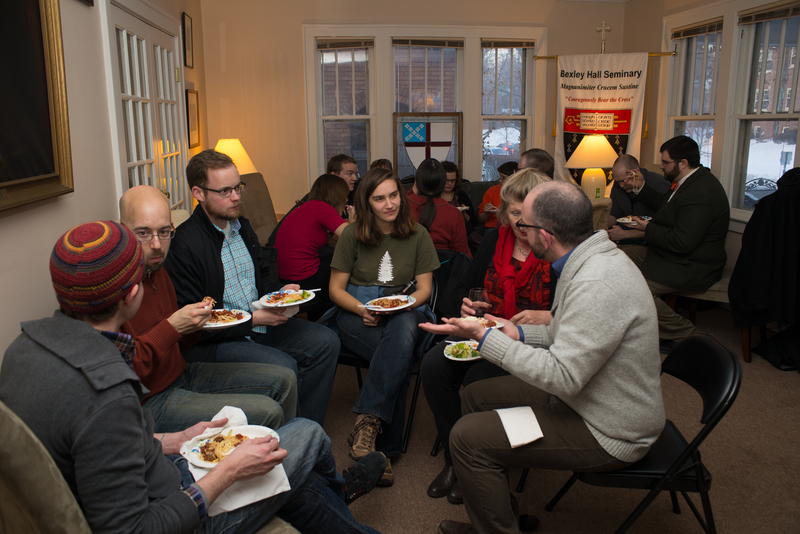 Bexley Seabury is called to be a 21st century seminary beyond walls--open to all who seek to deepen their Christian formation in a generous spiritual and intellectual tradition. 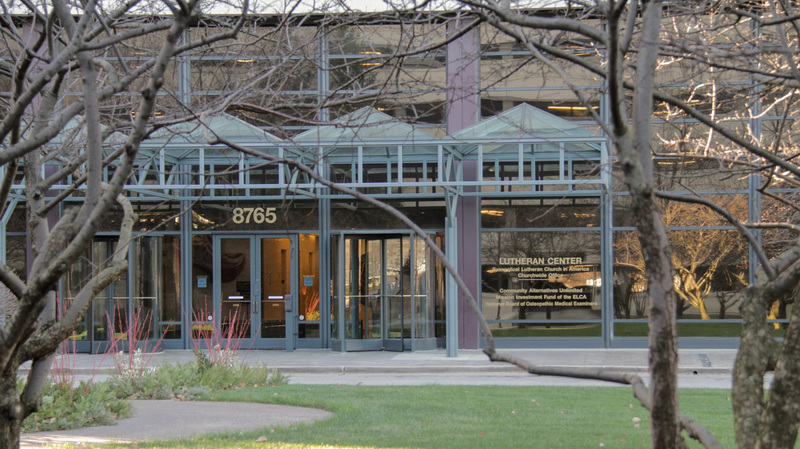 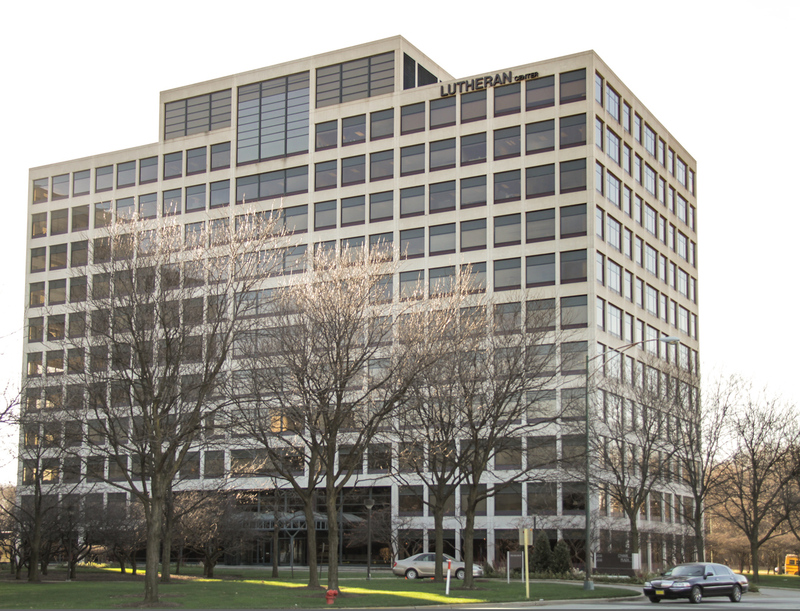 Students have full access to the resources of the United Library (Evanston), one of the top ten theological libraries in North America.